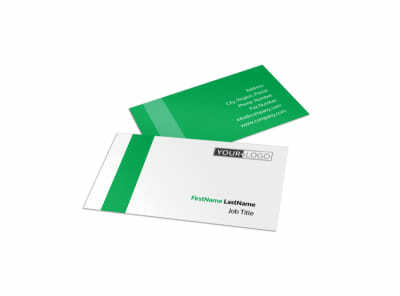 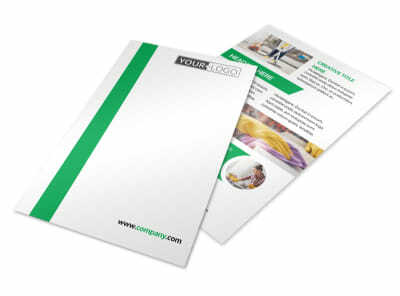 Customize our Green Cleaning Postcard Template and more! 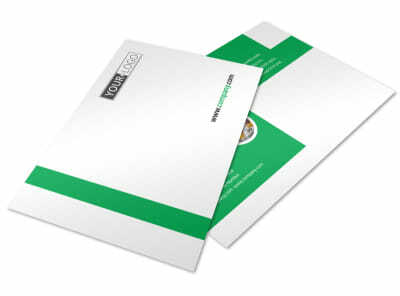 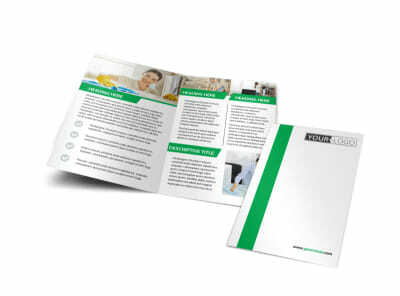 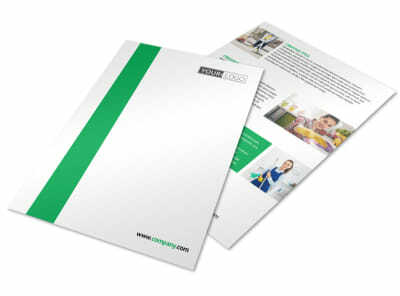 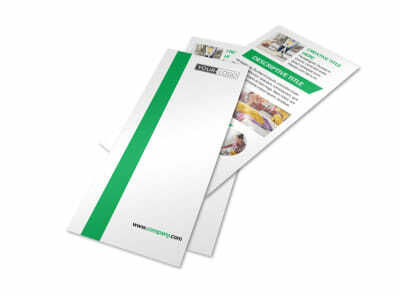 Freshen your marketing plan with green cleaning postcards sent out to your eco-conscious clientele. 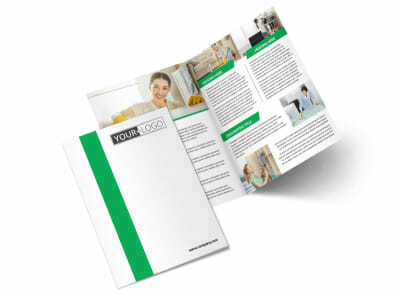 Design your postcard front and back using our online editor; add a layout and color scheme to your favorite template, and then insert text detailing your contact info, including your phone, email, website address, and more. 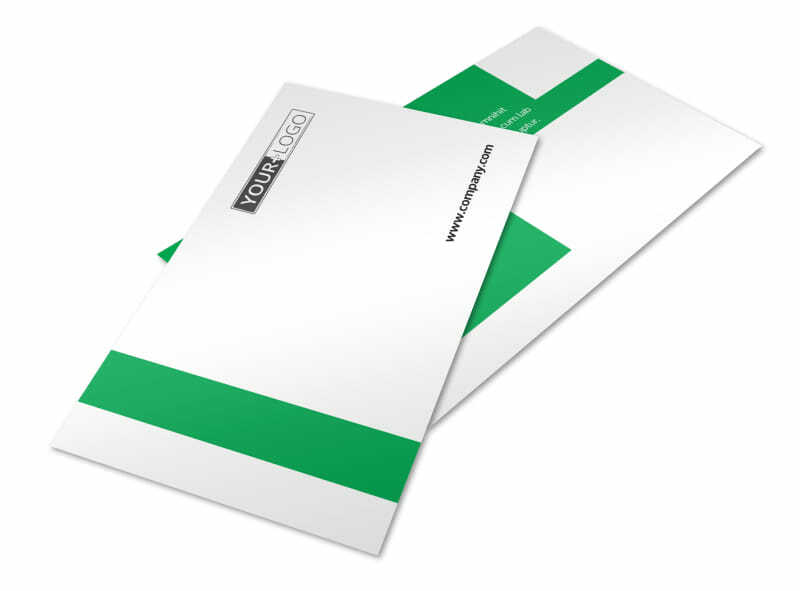 Print your cards instantly for an injection of marketing mojo into your networking efforts, or trust our printers with the task instead.